– Superior drifter piston shape delivers maximum impact. Drilling Automatics. Drill functions, flow and pressure adjustments are monitored and adjusted hydraulically without potentially troublesome microprocessors or other complicated electronic components. 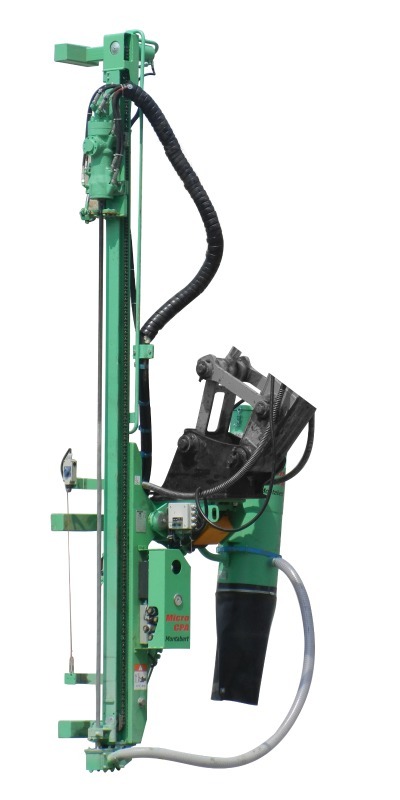 Drill control senses rock conditions and adjusts drilling automatically.